1/2" Heathered eye wear retainer with length adjusting slider. 3 stylish colors to choose from: Heathered Black, Heathered Red and Heathered Royal. SnugZ USA is a QCA accredited company. 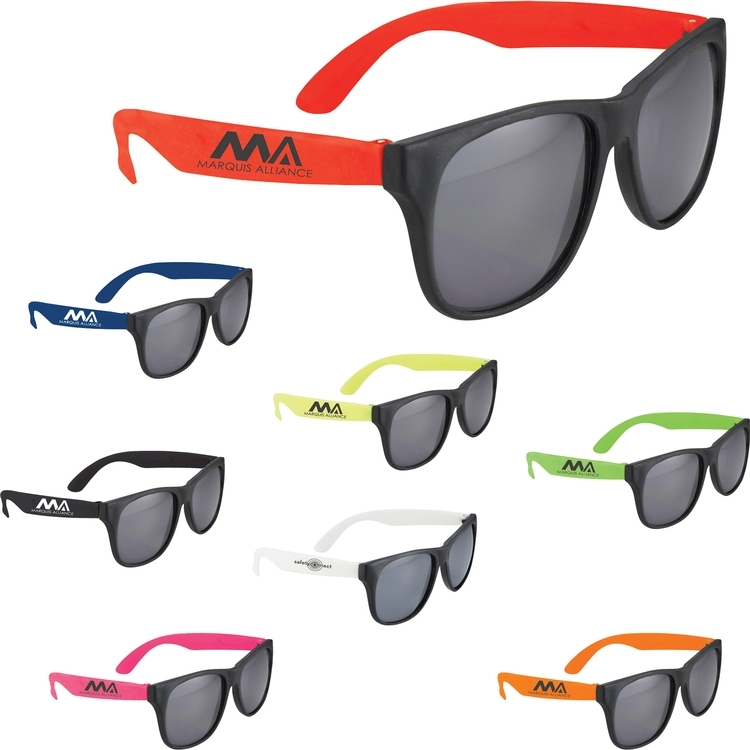 Protect your shades and show off your brand wherever there's fun in the sun. 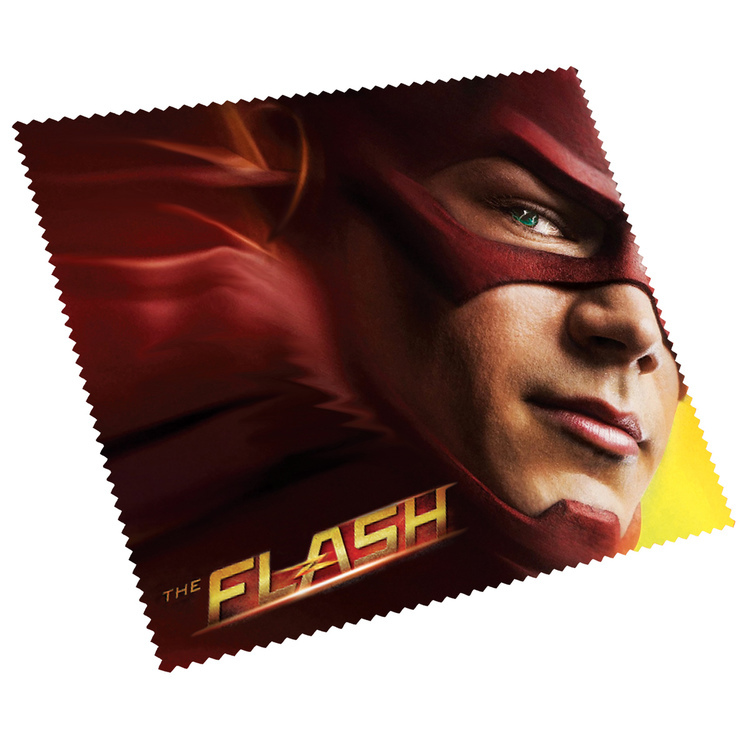 Pick from a variety of fun stock patterns or submit your own custom artwork. 3/8" cotton eyewear retainer. 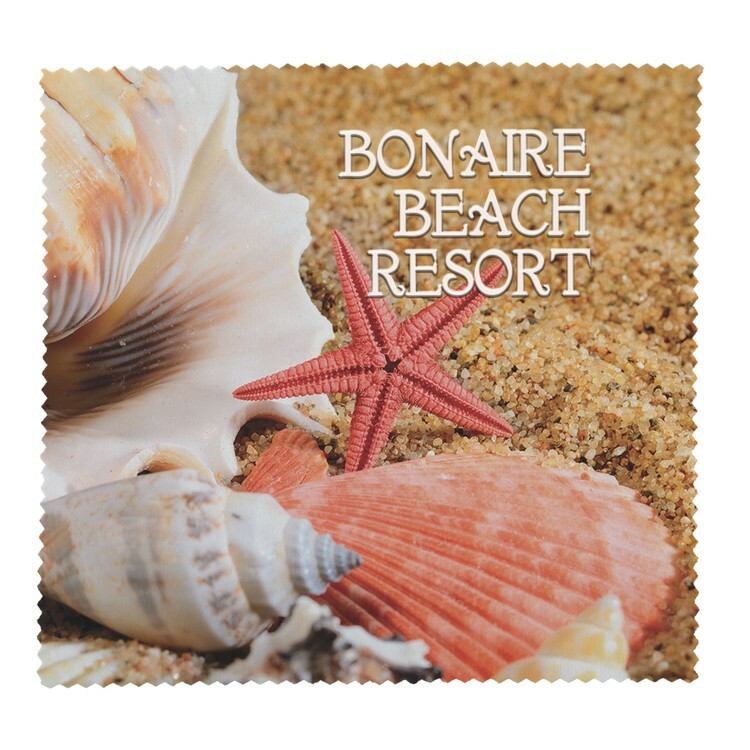 Add 2 business days to production if paper proof is requested. 14" per side. 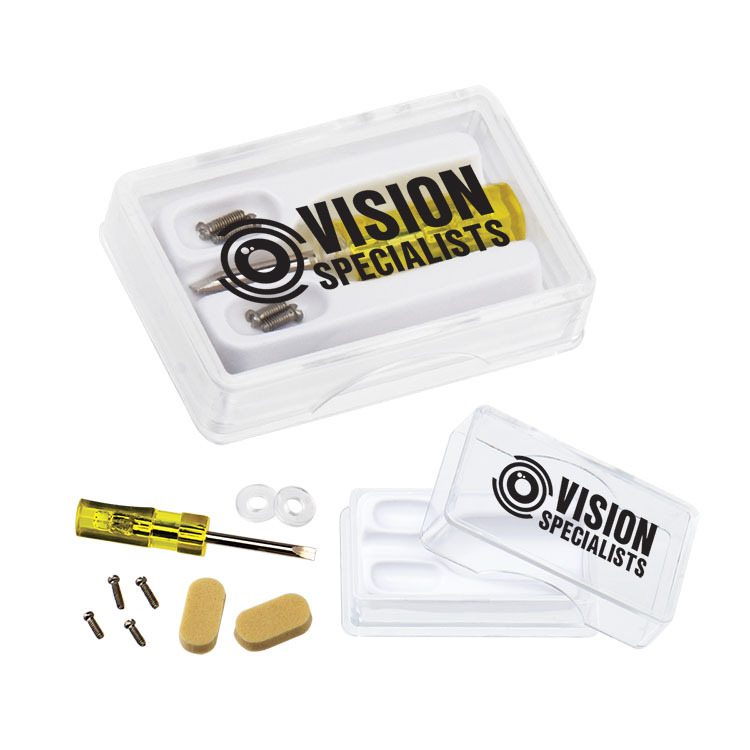 1/2" cotton eyewear retainer, with bigger ends to accommodate safety glasses. Add 2 business days to production if paper proof is requested. 14" per side. 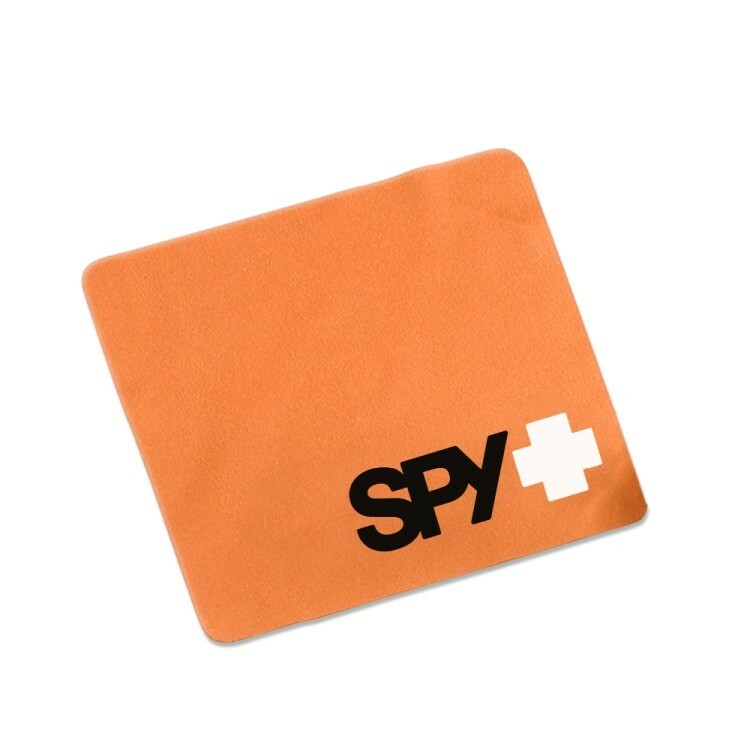 Made of Microfiber cloth this is a great inexpensive way to advertise your business at trade shows, use as giveaways or marketing to optometrists. 1/2" Marled eye wear retainer with length adjusting slider. 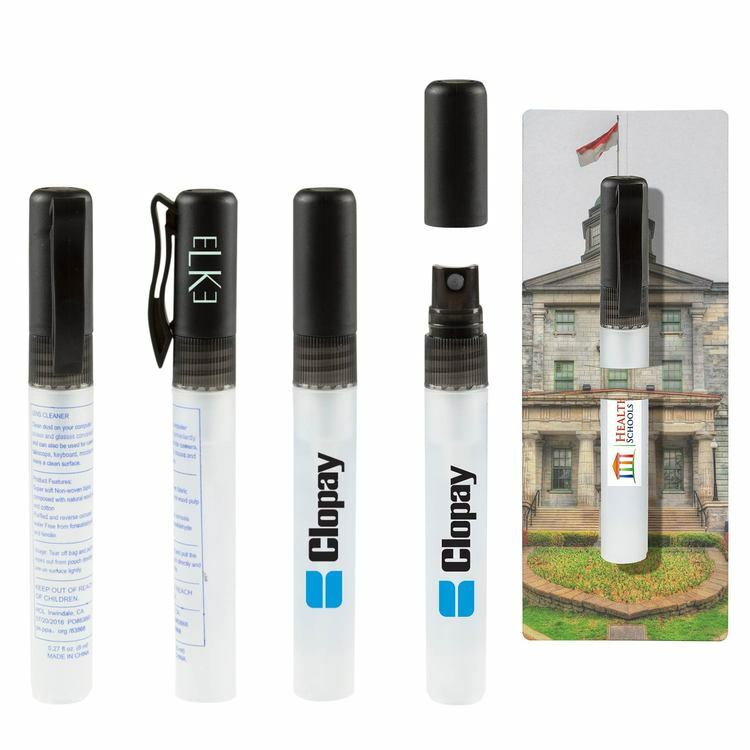 3 stylish colors to choose from: Marled Black, Marled Red and Marled Royal. SnugZ USA is a QCA accredited company. 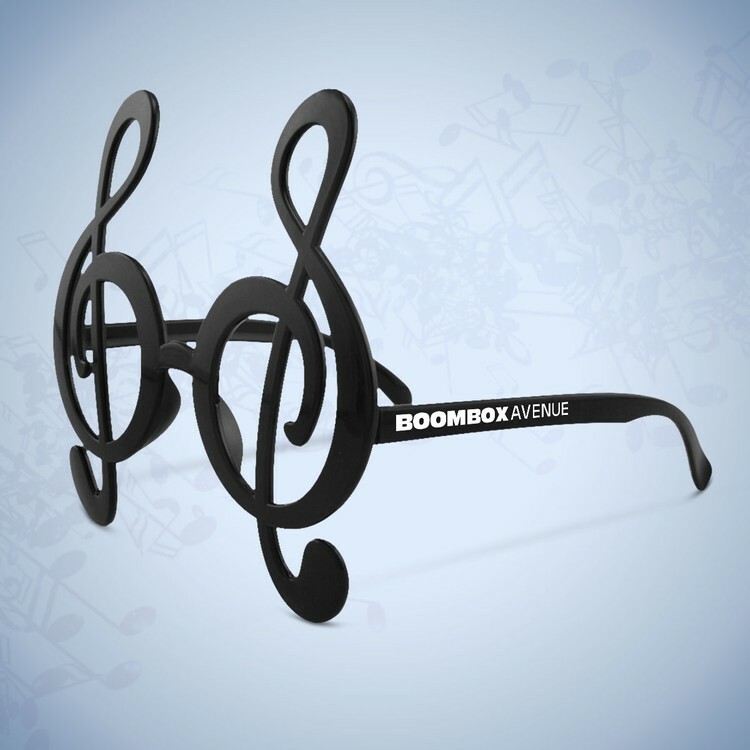 Hit all the right notes when you promote any music theme event with our black plastic treble clef note glasses. Our black music note eyeglasses fit most. Add your full color imprint to this 3/4"W x 36"L Lanyard. Full coverage both sides. 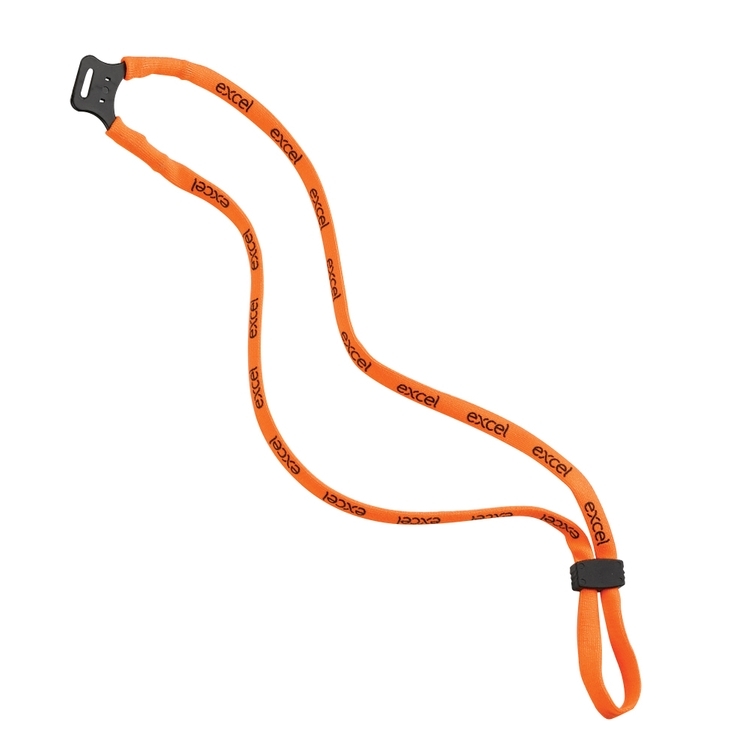 Product is made of 100% Polyester and features a split O-Ring (standard). 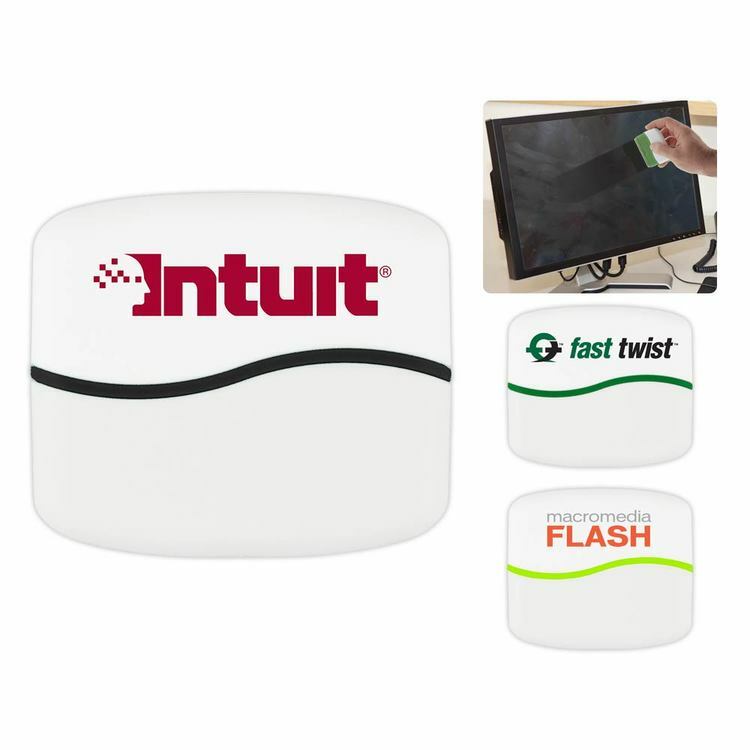 Select from several different attachments as well. 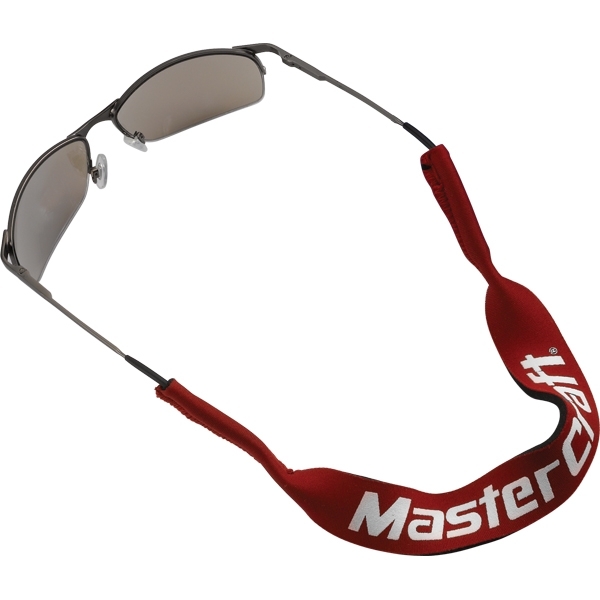 3/8" Stretchy Elastic Eyewear Retainer. SnugZ USA is a QCA accredited company. 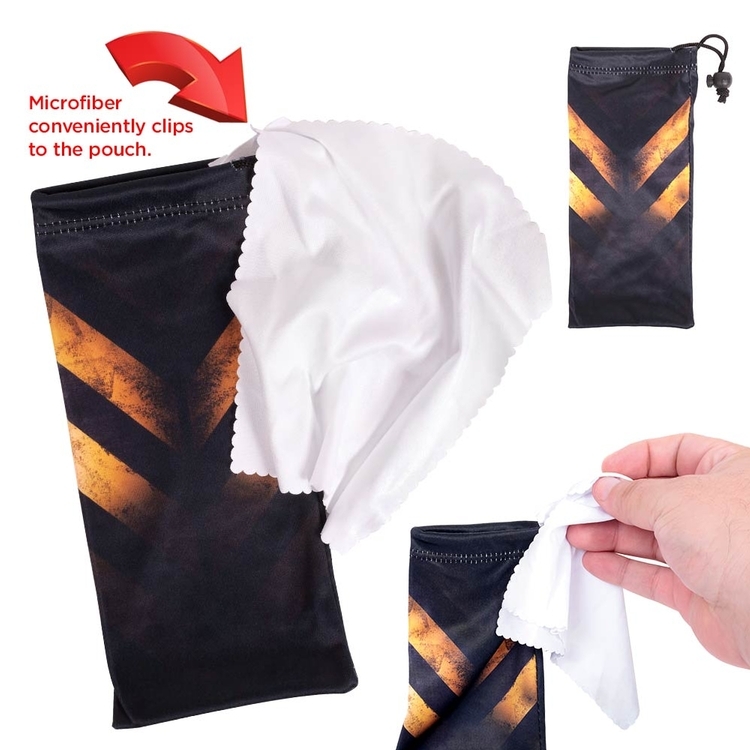 A small compact double sided screen cleaner made of plastic. One side has a bristle brush and the other side has a felt brush. 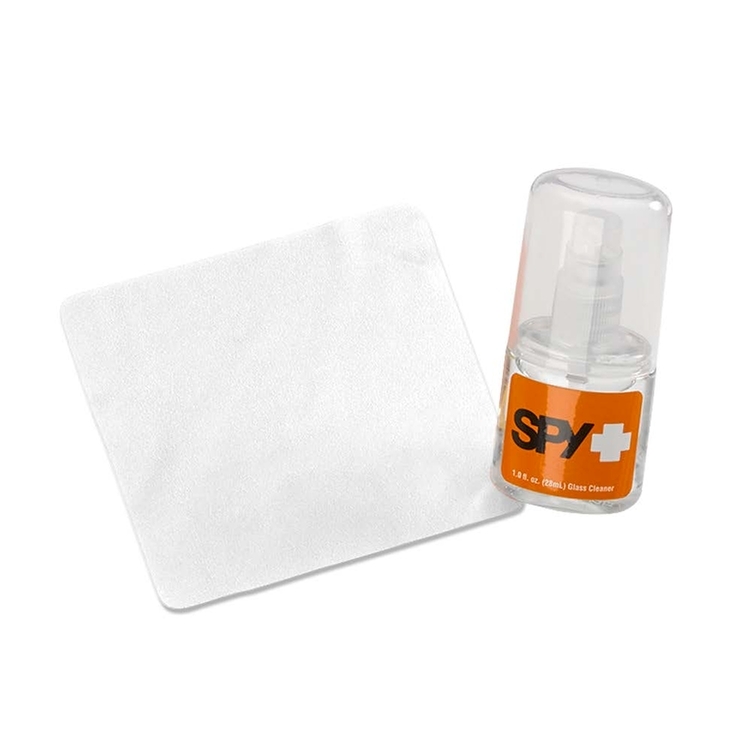 Help clean dirt off your desktop monitor, tablet screen, and laptop screen. 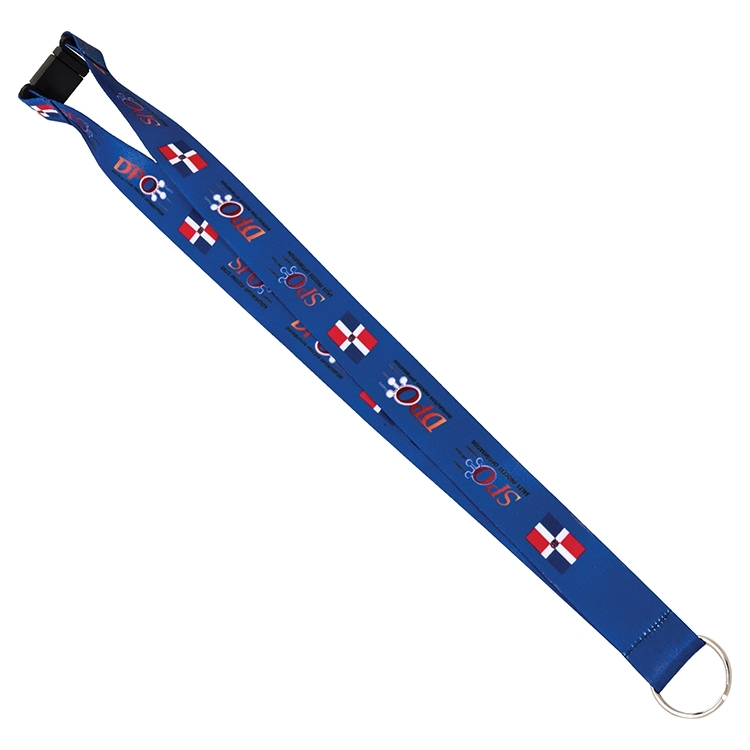 Add your full color imprint to this 1"W x 36"L Lanyard. Full coverage both sides. 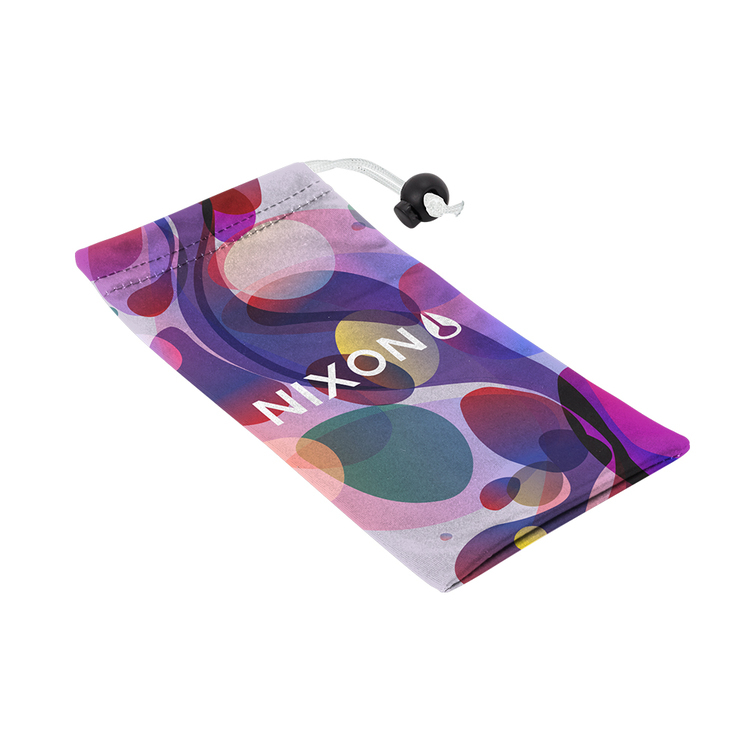 Product is made of 100% Polyester and features a split O-Ring (standard). 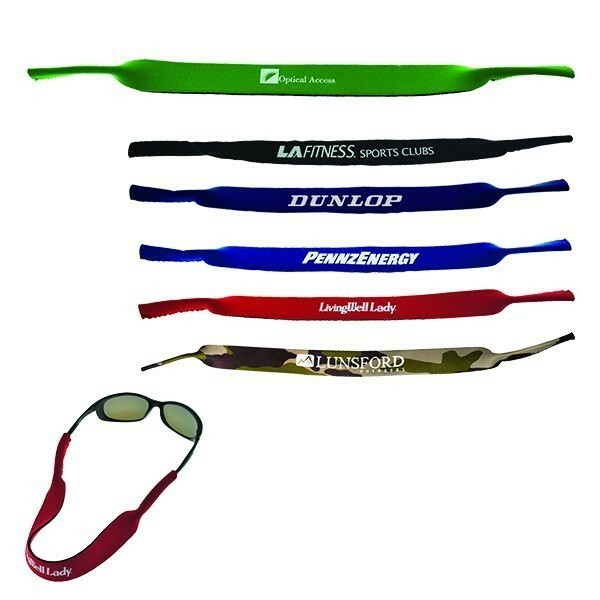 Select from several different attachments as well. 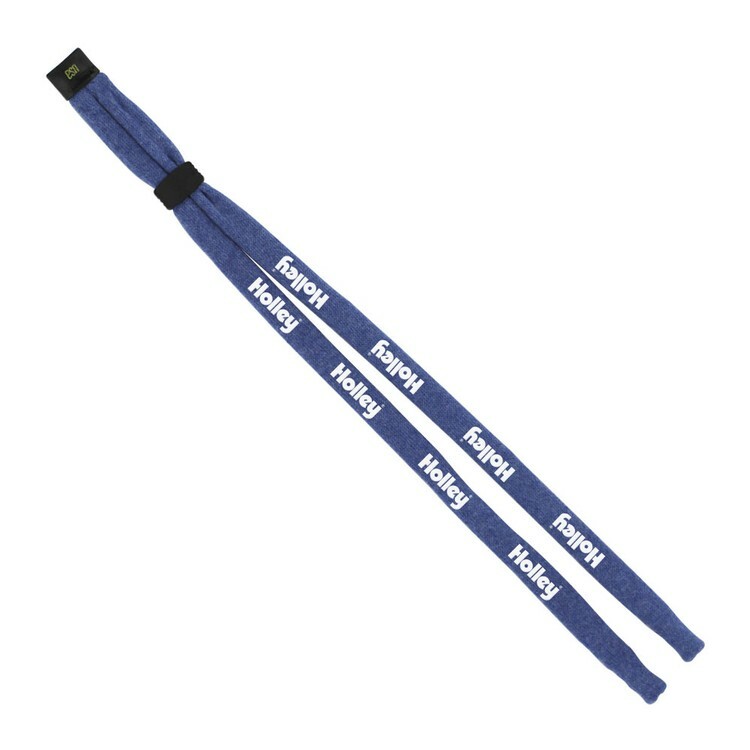 1/2" Heathered Dual Use Trade Show Lanyard. 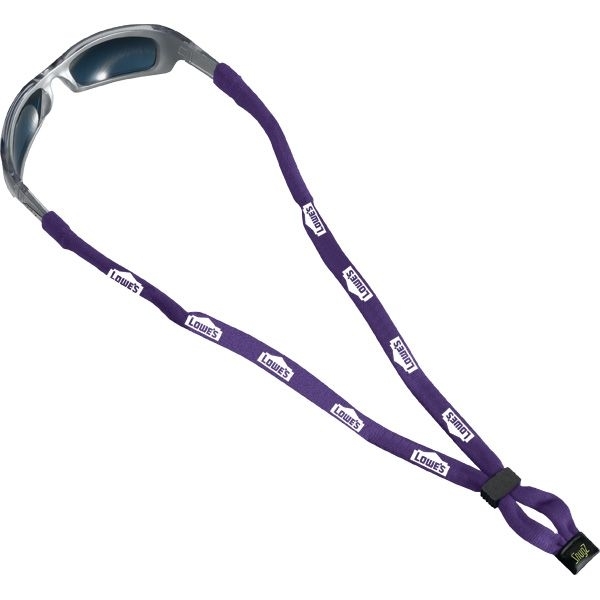 Our Dual-Use Trade Show Lanyards work twice, for badges then eyewear.First, use at your event for your name badge, then use as an eyeglass retainer for use at home, work, or play by removing the name badge connector from the lanyard straps. 3 stylish colors available; Red Heathered, Royal Heathered, Black Heathered. SnugZ USA is a QCA accredited company. 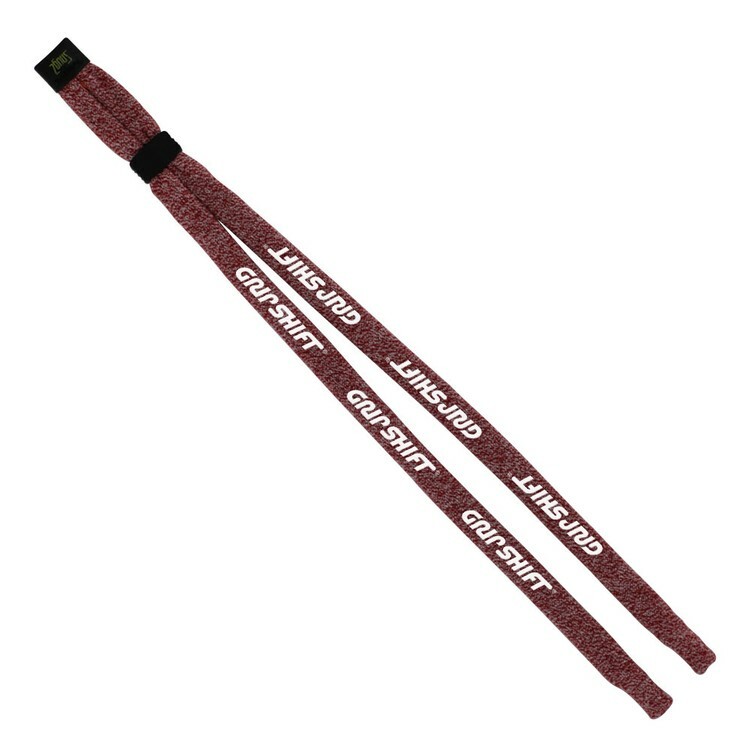 1/2" Cotton Dual Use Trade Show Lanyard. 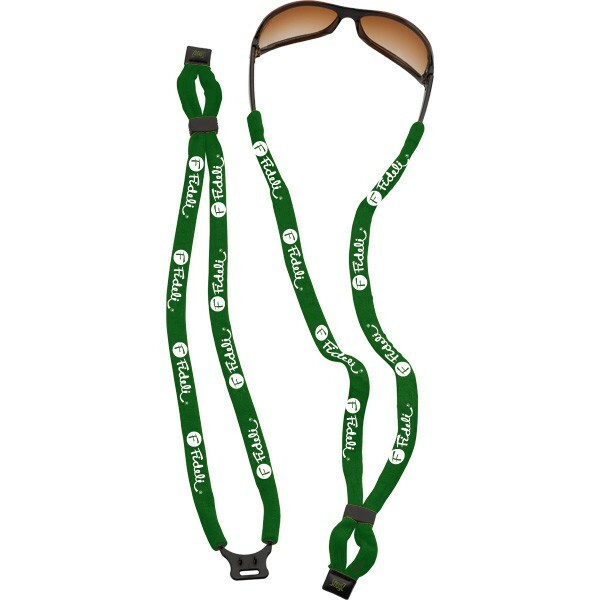 Our Dual-Use Trade Show Lanyards work twice, for badges then eyewear...First, use at your event for your name badge, then use as an eyeglass retainer for use at home, work, or play by removing the name badge connector from the lanyard straps. SnugZ USA is a QCA accredited company. 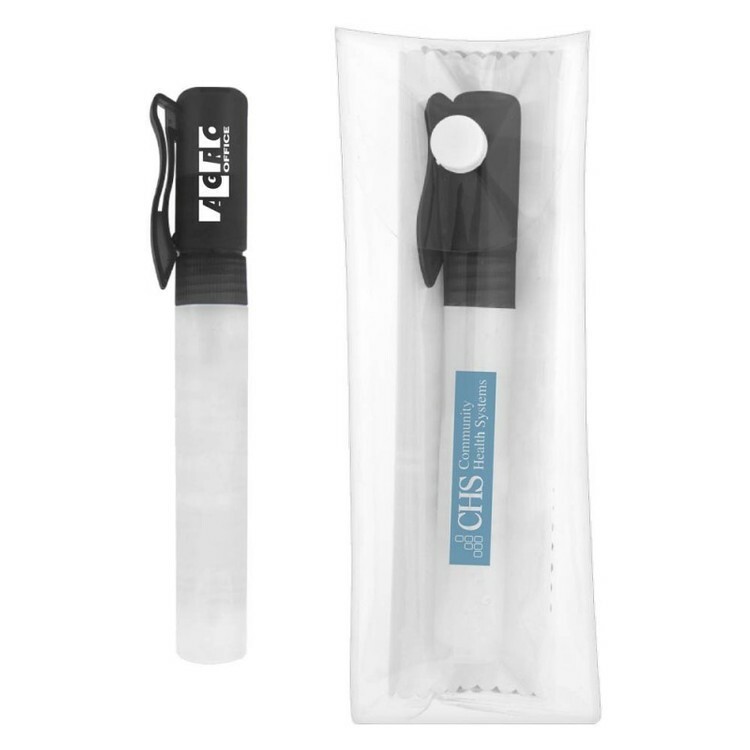 High buoyancy accessories ensure your valuables stay afloat. 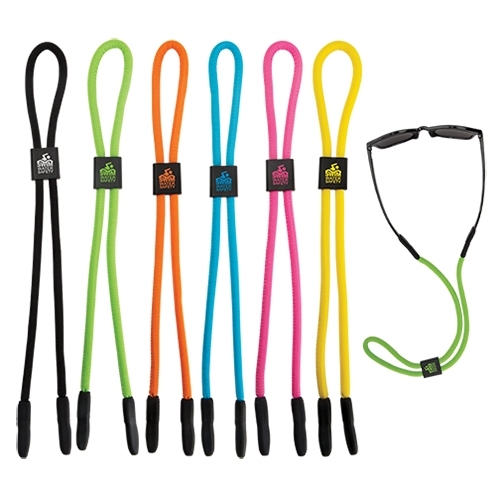 Bright colors allow for high visibility when in the water. 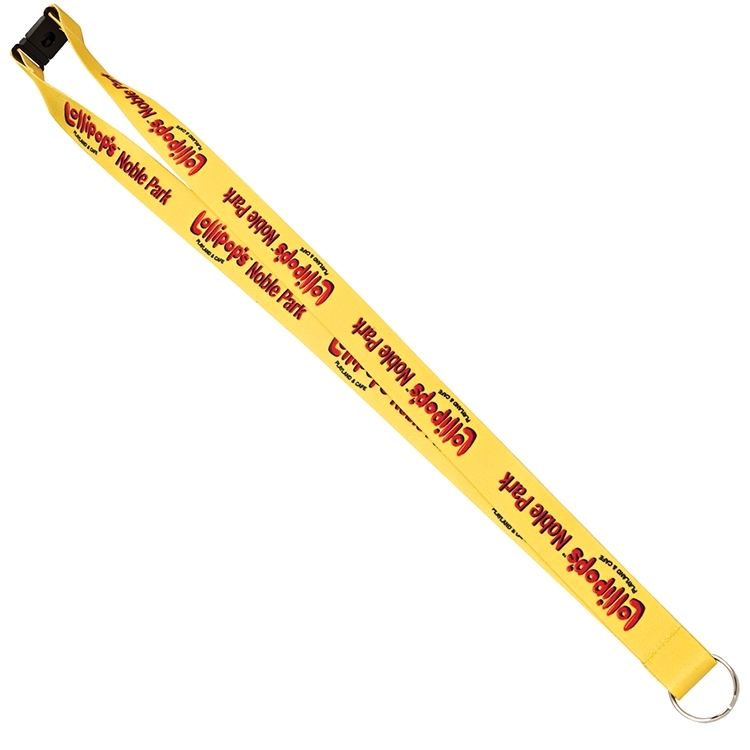 3/8" Dual Use Stretchy Elastic Trade Show Lanyard. Our Dual-Use Trade Show Lanyards work twice, for badges then eyewear...First, use at your event for your name badge, then use as an eyeglass retainer for use at home, work, or play by removing the name badge connector from the lanyard straps. SnugZ USA is a QCA accredited company. 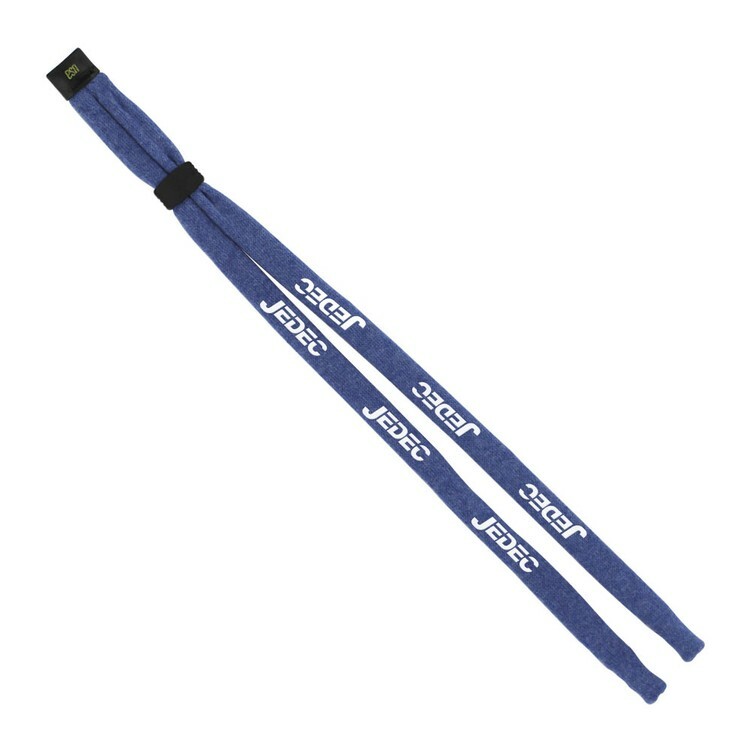 1/2" Cotton Eyewear Retainer. SnugZ USA is a QCA accredited company.